I've never really been a serum girl. I always thought serums were just ridiculously expensive products you'd buy for anti-ageing and always wondered what all the hype around them was about. 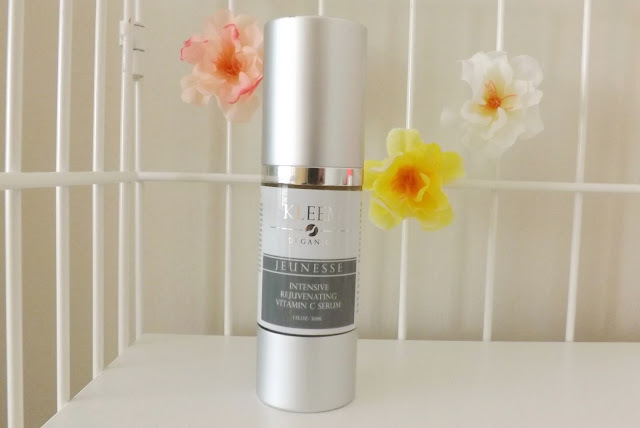 It wasn't until I delved into a serum myself that I've actually discovered what it was all about and why I should have one in my current skincare routine. Right now I'm using the Kleem Organics Vitamic C Serum and I have lots to say about it. 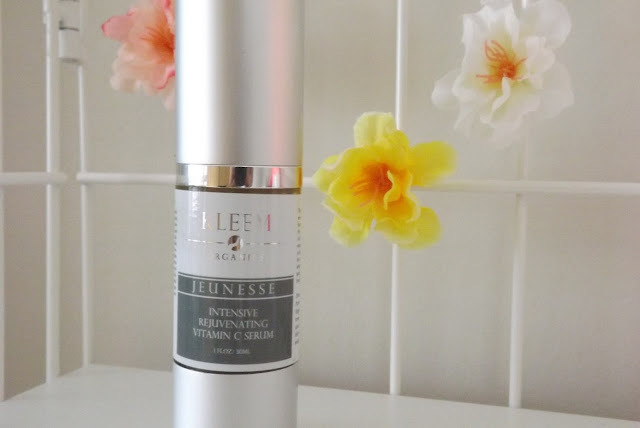 I met the people from Kleem at the Bloggers Love Fashion Week at the beginning of September where they told me about Kleem and all the benefits of their Vitamic C Serum. They kindly gave me my own bottle to try for myself and I have to say I'm impressed! The serum offers many things. First of all of course it offers a direct source of vitamin C into the skin which is great for the skins protection against UV rays and also environmental pollution. It's also great to stimulate the collagen in your skin which helps rejuvenate the skin and reduce pore sizes; something I really felt I needed right now. I've been using this every morning and night after cleansing for about 4 weeks now. I have to say I have noticed some changes in my skin that I have to thank this serum for. Over the three weeks I've noticed my skin tighten up, and the pores around my t-zone become visibly smaller. I've also noticed a reduction in my breakouts and when I do have one, it's very minor and barely noticeable. As well as that I have felt my skin feel more awake and I also feel more awake and fresher in the morning when I use this thanks to that beautiful citrus scent! Using the serum is really easy too. I usually use either one or two pumps and just massage it into my skin evenly and wait for it to sink in and dry before applying any moisturiser. I've honestly really loved this serum and noticing the changes after a month of using it has really changed my mind on serums and their qualities. I'm definitely going to stick to this Vitamin C Serum until I run out, but sadly I can't find it anywhere online but the US's Amazon site. On the US site is retails at $39 which is about £20 here, but with shipping and tax over to the UK it will come to just under of £30. For a serum it's not that expensive and actually in line with other high end skincare brands such as Origins. I'm not too sure if I'd repurchase due to the fact that I'd have to order it from Amazon only because I'm not keen on ordering beauty products online. But if made available in the UK officially, I would probably be more likely to purchase it. That said, I'd definitely recommend this product if you're looking for a skin-rejuvenating and wakening serum!